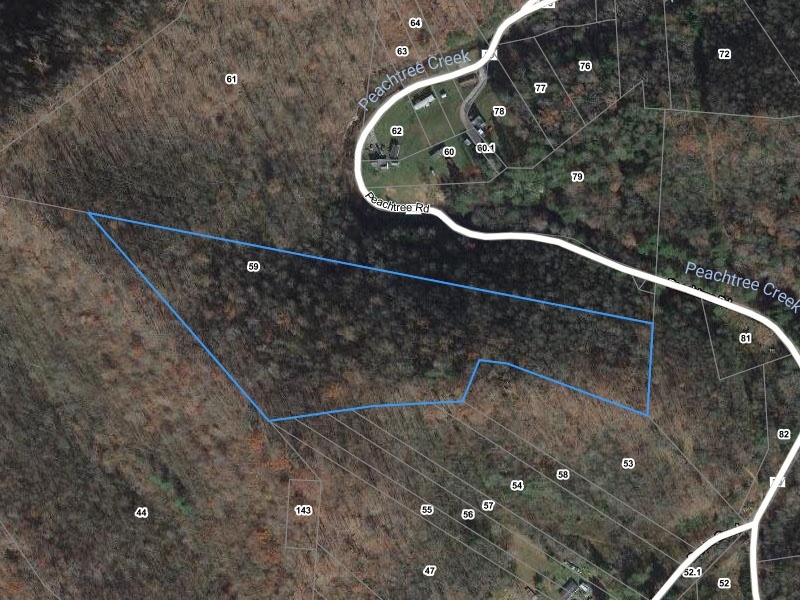 Mountain Property for Sale in Drews Creek West Virginia. 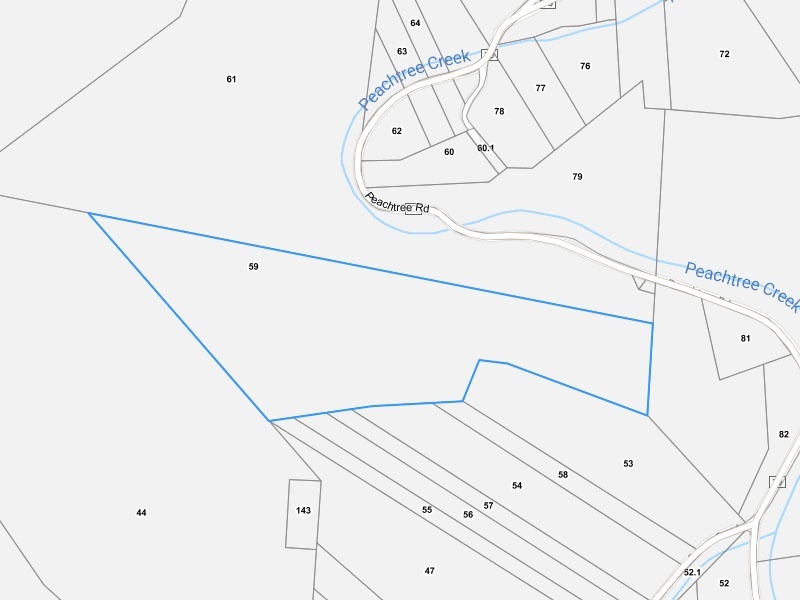 Excellent opportunity to own 15 acres of land in Raleigh County, Naoma, WV. Beautiful property located near a mountain top with amazing views. Perfect for camping and hunting. Family owned for 100 years and now available for sale. It has hardwood and softwood trees throughout with plenty of wildlife! Would make a great location to build a cabin on. Contact John August at 321-427-6915 for more information.